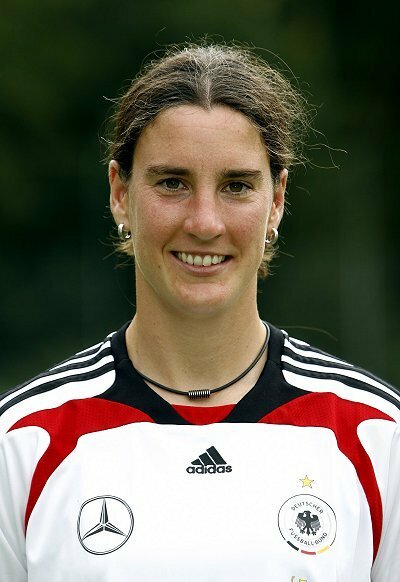 At the age of 16, Prinz made her debut for Germany's national team in July 1994 againstCanada. She came on after 72 minutes and scored the game-winner in the 89th minute.One year later, she won her first major title at the 1995 European Championship, scoring in the final. 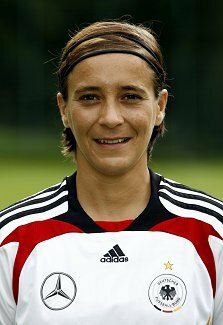 That year she was also part of Germany's squad coming second at the 1995 FIFA Women's World Cup. In final against Norway she became the youngest player ever to appear in a World Cup Final. For the next decade, Prinz has had one of the most successful international careers in women's football. 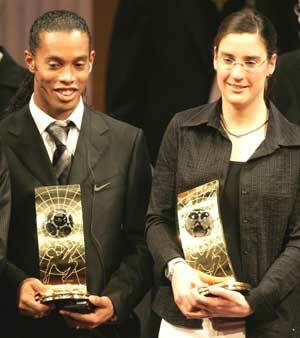 She won four more UEFA European Championships in 1997, 2001, 2005 and 2009. 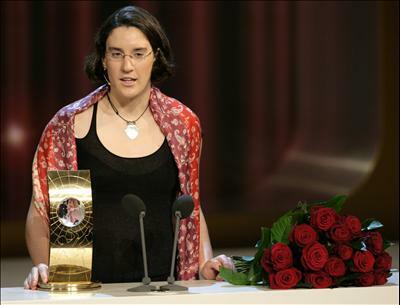 At the Summer Olympics she won bronze three times with the German team, in 2000, 2004and 2008. 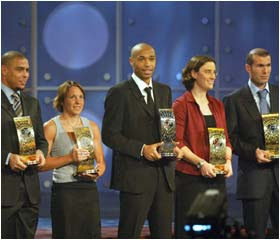 At the 2003 FIFA Women's World Cup, Prinz helped Germany win its first World Cup title in the women's game. She was honoured as the tournament's best player and top-scorer. Four years later at the 2007 FIFA Women's World Cup she captained the team to Germany's second World Cup title; she was awarded the Silver Ball as the second-best player at the tournament. 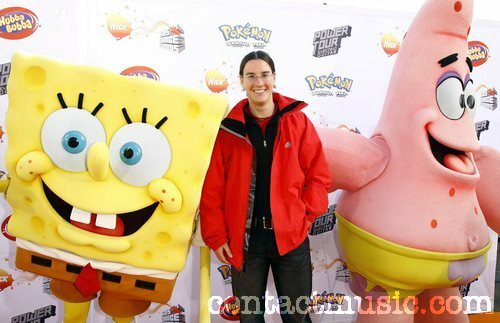 Prinz holds several national and international records. With 14 goals, she is the all-time leading goalscorer at FIFA Women's World Cups. At the Summer Olympics Prinz and Brazil's Cristiane have both scored the tournament record of 10 goals. For the German national team Prinz has appeared 212 times and scored 128 goals. She is the team's most capped player and top goalscorers.